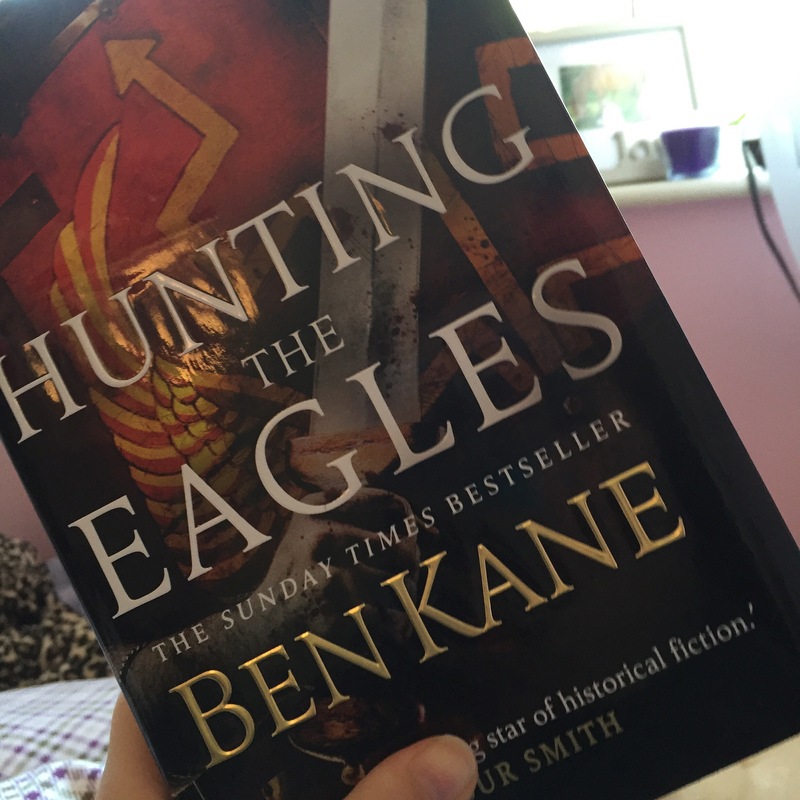 Well lets start with the book I did complete- Ben Kane’s ‘Hunting the Eagles’. It was something I had been looking forward to for a while, and I even went to a talk the week after the release. And it lived up to all the hype I put on it. I will not go into it too much as I did write a full review of this novel- 5/5 stars!So, if I was to leave this as just a wrap up it would end up being a very short and boring post; so I’m going to share the plan I have come up with to try and break this reading slump. I have spent a lot of time reading and watching about how to break out of a reading slump, and something that really stood out to me, was the idea of reading a bunch of small short books that you can get through quickly. 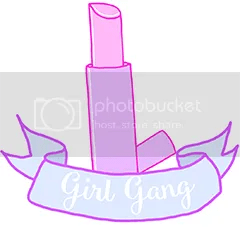 This is what I am going to try, and I have picked out a small collection to start with. Well I loved the first one! This is on my list of books to be working through this year, and as its reasonably short I thought it would work well for this purpose. I read the first one in just a couple of days, so the hope is that I will do the same with this one, love it just as much, and then possibly be in the mood for another book. Fingers crossed! This is one of Malorie Blackman’s older reader books that has been sitting on my shelf for a few months now. I loved her Noughts and Crosses series as a child, and have been excited to start trying some of her other work- starting with this book. Its only a small book, and again the hope is I get through it pretty quick. I’m not confident that this is neccesarily the best book to be including in my attempt to get over my reading slump, as I was not the biggest fan of the first book in the series. However I’ve included it as I love Philippa Gregory’s writing and find it very easy to get engrossed in. I’ve read reviews of this series and they have stated that as the series goes on, it becomes a bit more clear what genre it fits in- part the problem I had with the first one was that it felt like a historical novel, with a random element of fantasy thrown in at the end. So we will see. In addition to these books, I now have the latest Alison Weir book, after going to her talk at Peterborough Cathedral. She is easily one of my favourite authors, and get very into all of her work; so hopefully I can do the same with this, with possibly a review to follow.. Previous Post A positive life update..
Next Post Getting back to Work..